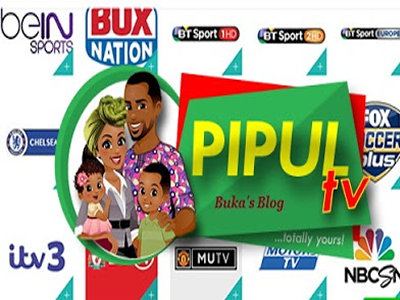 Pipul Tv is an IPTV service Provider in Nigeria offering top entertainment, news and sport content such as the English Premier League, Serie A, Ligue 1, Major League Soccer (MLS) and other soccer tournaments such as FA Cup, Coppa Italia, and the Coupe de la Ligue. Pipul TV functions without a dish, antenna nor cables. 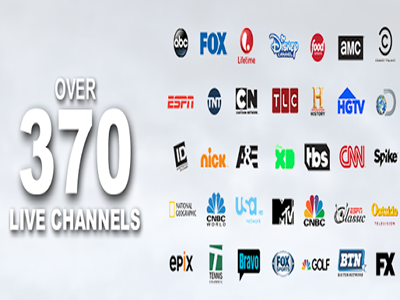 Subscribers get to enjoy over 350 live and catch-up tv channels, plus over 9,000 videos on-demand titles monthly using its IPTV technology. Abuja, Lagos, Abeokuta, Ibadan, Kano, Minna, Kaduna, Bauchi, Enugu, Owerri, Calabar, Port Harcourt, Warri, Benin City.